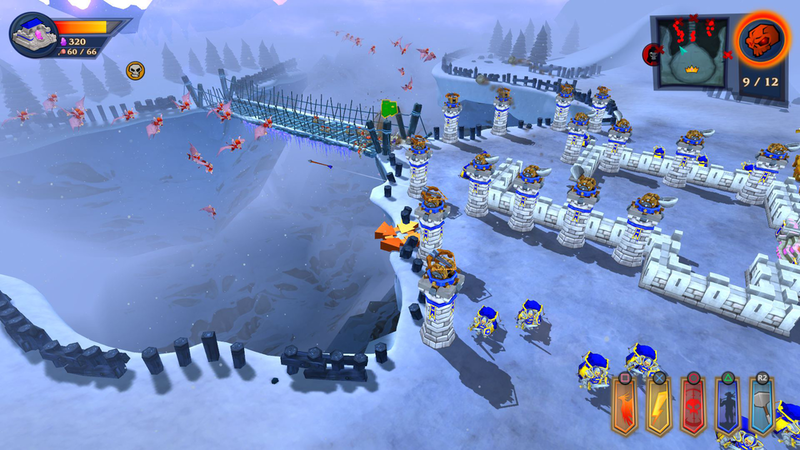 "Build your own Castle and defend the Kingdom in this medieval fantasy 3D tower defense game. Create impenetrable fortresses and elaborate mazes, and defend them with hidden traps, brave knights, sharp-eyed archers, long-ranged catapults, clever engineers, and more! Use your unbridled creativity to construct your perfect defense. Attackers follow no pre-set paths, so you’ll have to cleverly place your defenses. Destroy the undead Bone King and his skeletal army. Bring down the legendary Frost Dragon that can freeze entire towns with its chilly breath. With 100% destroyable structures, wily AI, and fantastic effects, become the Master Tactician you really are." the Castle Game features 15 maps across 3 modes Campaign, Survival, and Sandbox. The player will help defenders with "God-like" powers, as well as feature local voice overs. 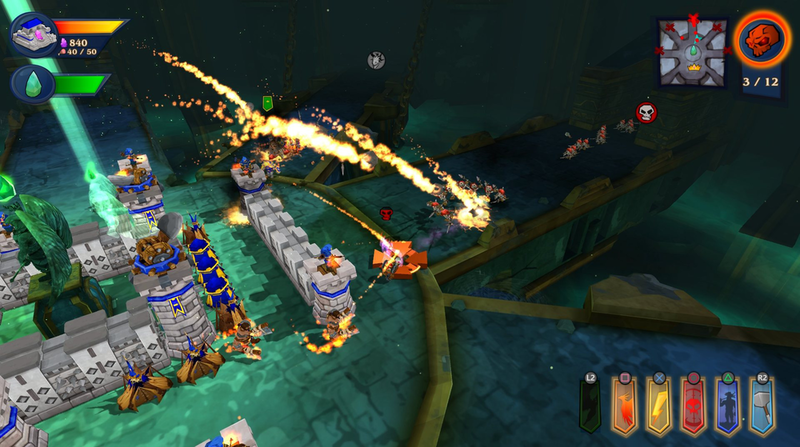 the Castle Game launches on August 4th on PlayStation 4 for $14.99 and featuring a PlayStation Plus discount. Make sure to follow the developers on Twitter, and stayed tuned to TorontoGameDevs.com. We'll have more on the game next week as well as come code giveaways.